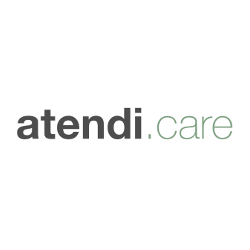 Atendi.care is a communication platform for care needs, developed by referrers and care providers in elderly care. For care providers atendi.care is a tool for managing care needs and communicating the available capacity to referrers and potential clients. For referrers atendi.care is a tool to communicate care needs in a targetted way to nearby care providers; based on available capacity and preferences of the client.